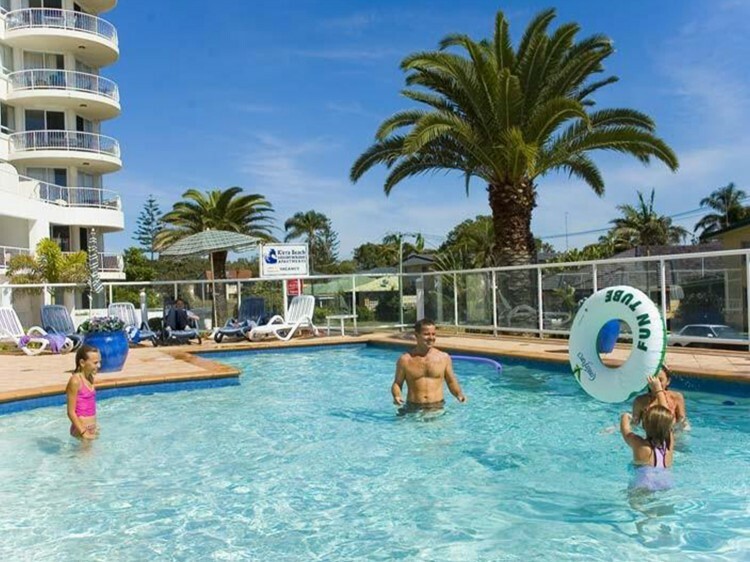 Kirra Beach Apartments Coolangatta are located at the spectacular southern tip of the Gold Coast. 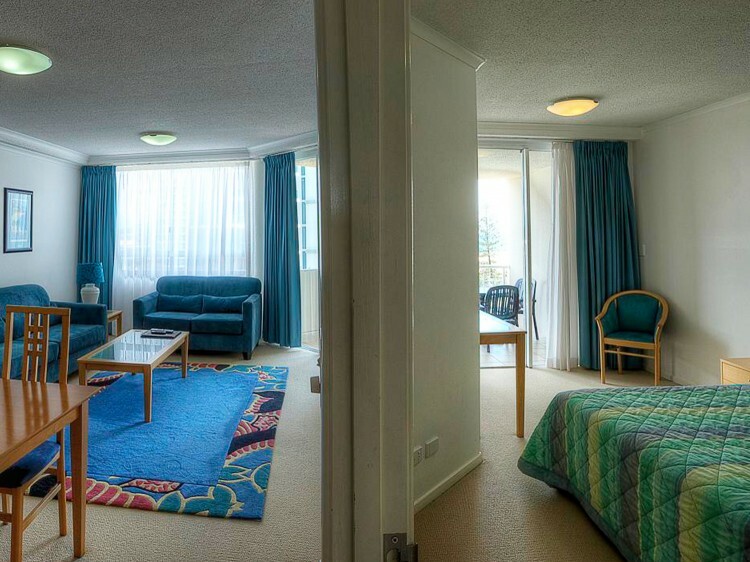 Our accommodation is a short taxi ride from Gold Coast Airport, and within easy walking distance of patrolled surfing beaches and Coolangatta Tweed Heads (Twin Towns) with their shops and restaurants. Located directly opposite beautiful Kirra Beach, famous for its surf breaks, crystal clear water and pure white sand. Kirra Beach Apartments, offers fantastic accommodation with stunning ocean and Gold Coast hinterland views. 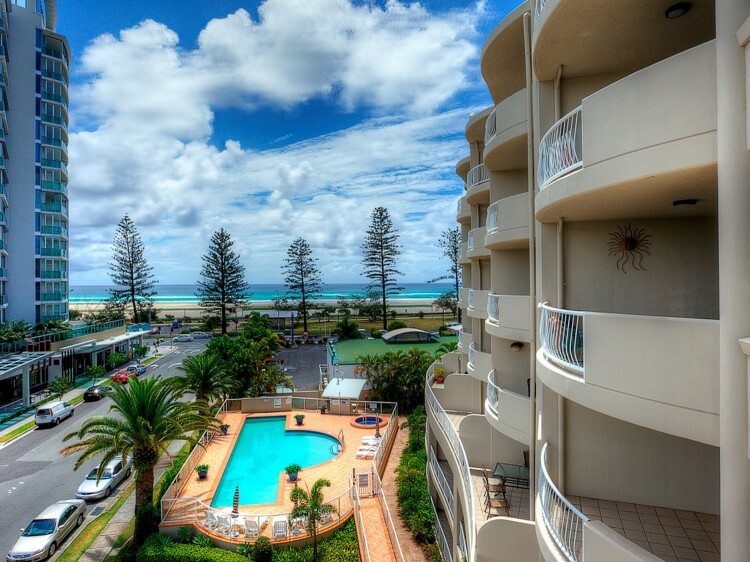 Kirra Beach Apartments are near new, fully self-contained air-conditioned apartments, with north facing balconies, most with beautiful ocean views. A wide selection of well appointed units are available including 2 bedroom, 2 bedroom plus studio (sleeps 5), 3 bedroom and 4 bedroom penthouses. There is a secure underground car park with lift access to every floor. The complex is set amongst tropically landscaped grounds and our pool area has views to the ocean, a heated spa, sun loungers and a free BBQ area for your enjoyment. 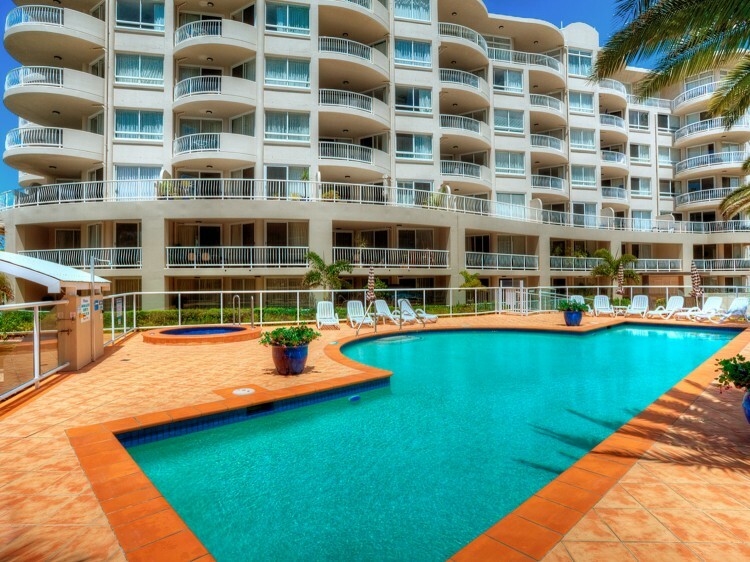 Relax and enjoy your Gold Coast holiday at beautiful Kirra Beach Apartments.